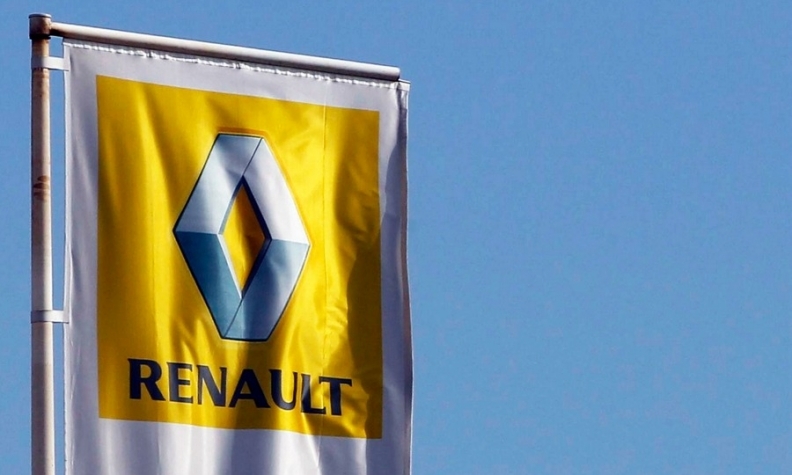 ISTANBUL (Reuters) -- Renault could reconsider investment in Turkey after a labor dispute stopped production at its Turkish joint venture Oyak Renault, the French carmaker's head of Eurasia, Jean Christophe Kugler, said. Fiat's joint venture, Tofas, and Ford Motor unit Ford Otosan, as well as Oyak Renault, halted output this week because of the dispute over working conditions. Kugler told reporters that Turkey was a high-potential market which Renault had bet on for the long term. The dispute was a threat not only to Turkey, a major automotive parts producer, but also to the global industry. "If we see instability coming we will reconsider our investment," he told reporters at the Istanbul auto show on Thursday. Oyak Renault, a joint venture between Renault and the Turkish army pension fund, builds the Clio and Symbol subcompacts, as well as the Megane and Fluence compacts, according to Automotive News Europe's Guide to European Assembly Plants. The factory produced about 318,000 cars last year, industry association figures show. Industry Minister Fikri Isik said on Thursday he wanted to see an immediate resumption of output, saying workers' demands could be discussed while production continues. Isik said the dispute was harming Turkish exports but production losses so far could be recovered. Workers say the dispute blew up after union Turk Metal last month negotiated a 60 percent wage hike for workers at a plant run by parts maker Bosch Fren, but failed to secure a similar deal elsewhere. Tofas workers say Turk Metal is appointed with the approval of Tofas management and does not primarily serve their interests. They also want a pay increase.